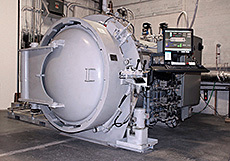 Advanced Aerostructures, Inc. is an AS9100 Certified supplier of bonded aerospace components, specializing in military and commercial aircraft. We have developed outstanding expertise in the fabrication and processing of engineered components for aerospace and commercial use. 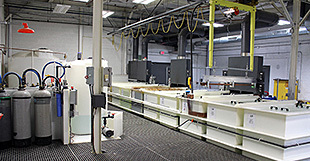 Established in 2008, Advanced Aerostructures is a young progressive company that seeks to offer the best quality, value, and customer service in the industry. Advanced Aerostructres is comprised of three main industries, Aerospace adhesive bonding, composite manufacturing, and phosphoric acid anodizing. Our Goal is to give each customer the best possible price and to offer solutions to each customer's unique needs.